Just as its name implies, high frequency is that the frequency is relatively high, generally refers to the frequency of >=300 MHz (i.e. wave length <=1m), that is, the usual radio frequency band. The electromagnetic wave of frequency >=1GHz is called microwave. 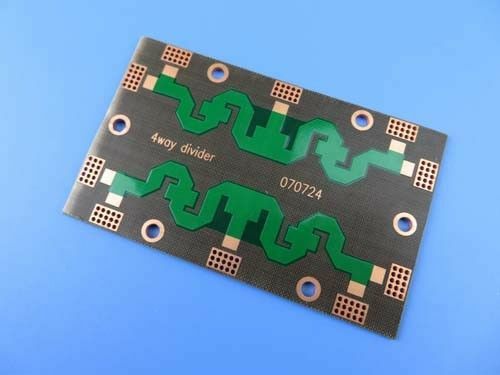 High frequency printed circuit board or microwave PCB refers to the printed circuit board made on the high frequency (microwave) substrate copper clad plate. 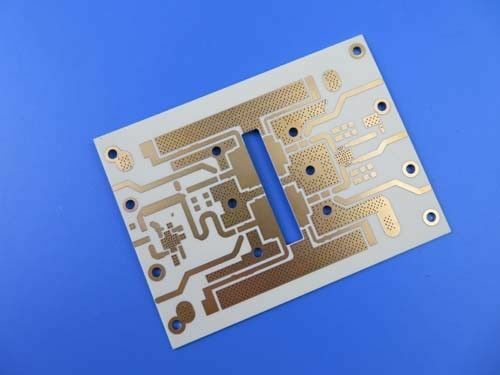 The common types are: Double-sided board, multilayer board and mixed structure. 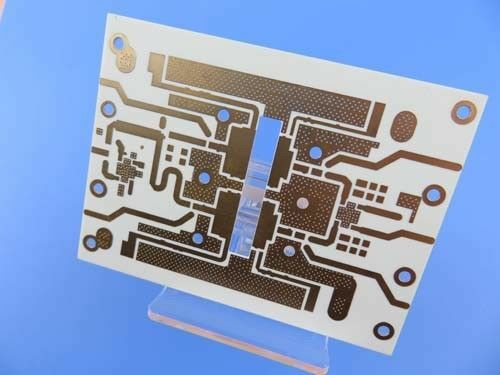 Mixed structure includes high performance special substrate, PP sheet + ordinary performance board and PP sheet mixed pressing board; high frequency substrate + ordinary FR4 substrate; high frequency substrate + metal base etc. RFID, Wireless communications, base station and antenna, amplifier, military products, consumer electronics. 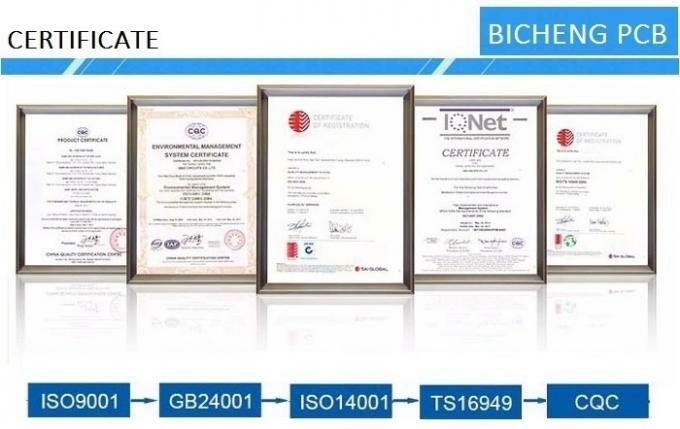 1) Material type: RO4350B, RO4003C, F4(PTFE), RF-35A2, TLA-6 etc. 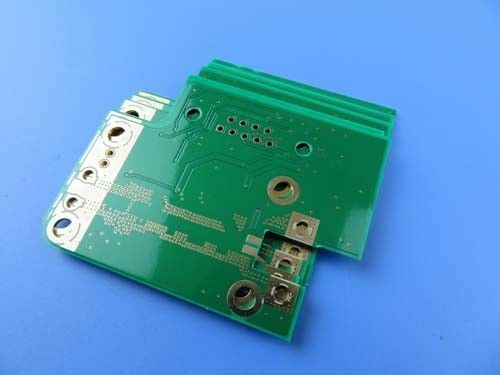 2) PCB type: Double sided and multilayer PCB. 3) Hybrid of FR-4 and high freqency material combined. 9) Prototype, small batches run and volume production. supplied Gerber data. Each 50 boards are packed for shipment. A. 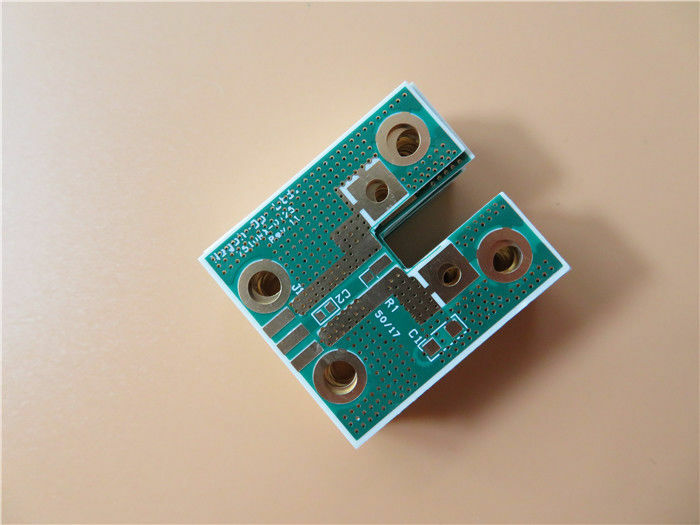 Excellent high frequency performance due to low dielectric tolerance and loss. due to the consistency with the thermal expansion coefficient of copper foil. which makes the signal transmission of the whole equipment excellent. D. ENIG has good oxidation resistance and good heat dissipation. F. Whole fabrication process are totally controlled. Solder Mask Color: Green, PSR-2000GT600D, Taiyo Supplied. Side of Component Legend TOP and Bottom. VIA Plated through hole(PTH), minimum size 0.3mm. FLAMIBILITY RATING UL 94-V0 Approval MIN. 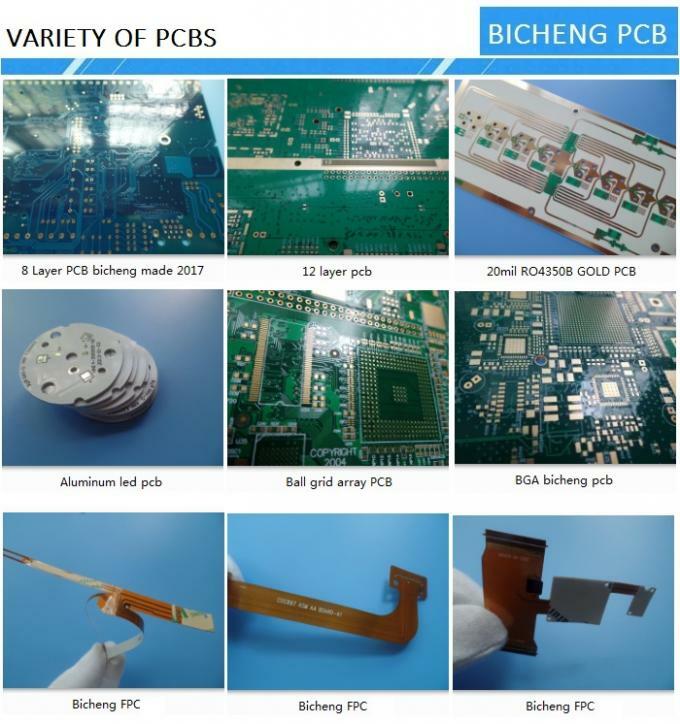 We are good quality supplier of Single Sided PCB, High Frequency PCB PCB Prototype Service from China. 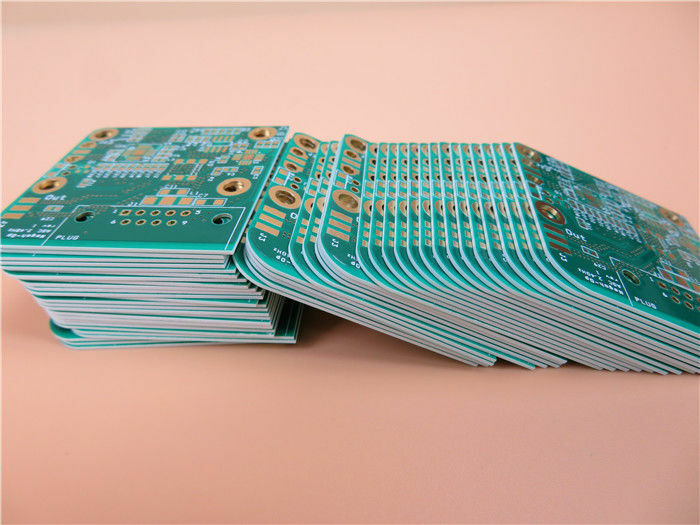 China Good Quality Single Sided PCB Supplier. 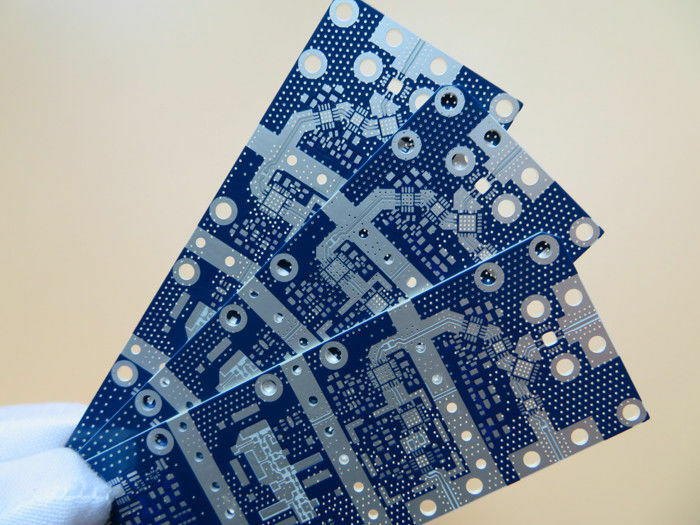 Copyright © 2016 - 2019 circuitboardpcbs.com. All Rights Reserved.